We offer the test equipment and grounded materials you need for a high quality cathodic protection system. A recognized leader in cathodic protection, MC Miller provides CP system monitoring equipment, half- cell electrodes, and corrosion test kits. MC Miller has served the needs of the corrosion prevention industry for over 65 years, and continues to develop new industrial products through research and development. Contact JA Electronics for the highest quality system test equipment for your application. 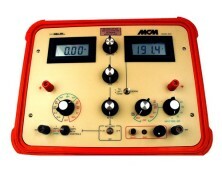 Products include the ETM tank test kit, B-3D and M-3-A2 multimeters, IA Electronic Potential Meter, and accessories. JA Electronics is your source for metallurgical coke backfills and Bentonite backfill mixtures. 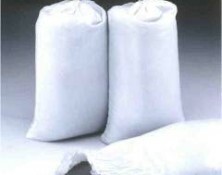 Metallurgical coke backfills are used in impressed current cathodic protection systems. Soil-Bentonite anode backfill mixtures are used to provide controlled environments for buried galvanic anodes. 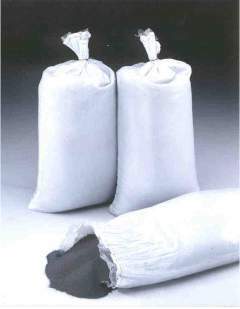 Contact us for Loresco coke breeze and Econoplug, available in 50 pound bags. 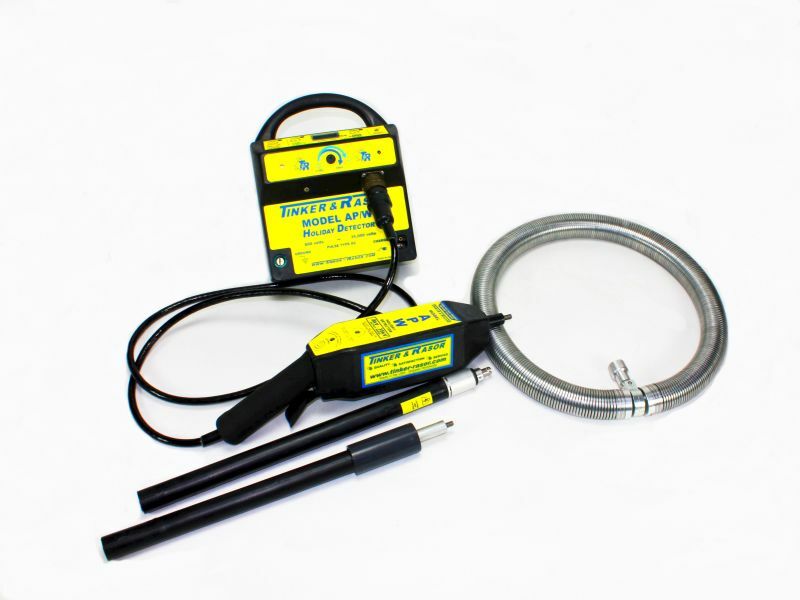 We provide a full line of underground connection supplies, suitable for making critical connections in your cathodic protection cable and other projects, including welding products from Thermoweld and Erico Cadweld. Scotchcast Cable Jointing, and splice kits from Royston, Raychem, and Scotchlok allow above-ground or direct- burial rated underground splicing and connections within a cathodic protection system. 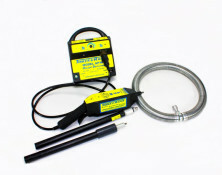 3M solutions include a variety of splice kits, with a range of tap connector varieties. 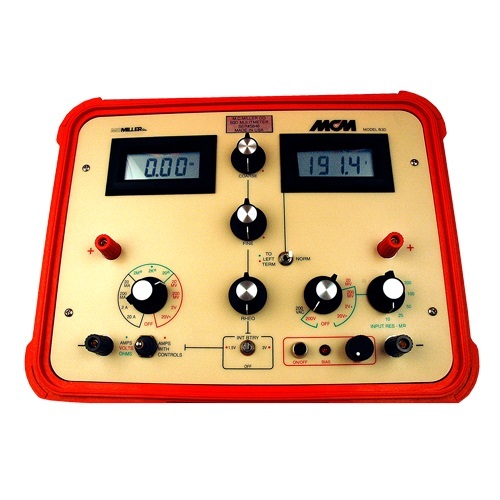 JA Electronics offers cathodic protection test stations from Cott Manufacturing and Brance-Krachy. CP test stations are used as terminals for test leads to take readings from cathodic protection anodes and to detect stray currents on underground protected structures. Test stations are molded of high grade ultraviolet protected flame-resistant polycarbonate plastic. These USA-manufactured test stations allow voltage readings from the protected structure and a permanent reference electrode to test the current state of cathodic protection. Also available is the STS (smart test station) which adds the availability of coupon reference readings, revealing further information about the protection of buried pipelines. Cathodic protection cable and wire must be of the highest quality copper to provide excellent performance of your CP system. JA Electronics supplies all CP cables and wires with the following insulations: Halar, HMWPE, Kynar, THHN and TW. Contact us with your project specifications. The ZincMat® anode-grade grounding mat is designed for grounding in conjunction with cathodically protected structures, and may itself be used as a component of galvanic cathodic protection. Also, the mats are commonly used in AC mitigation applications. 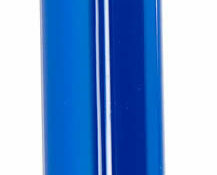 The electrochemical potential of the product remains more active than that of steel, cast iron and other ferrous construction alloys, as any zinc anode would be, and provides the additional benefit of its physical design and improved grounding of the structure through the reduced resistance offered by its unique design. When the easy-to-install ZincMat® is electrically connected to the protected structure, the galvanic cell formed protects the steel rather than corrode the structure. 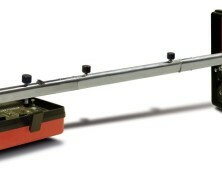 Other anodes in the system operate in concert with the grounding mat for improved CP anode current output.